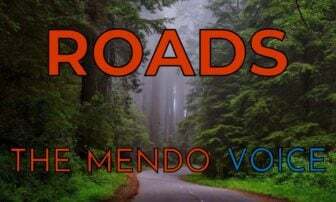 *Editor’s note: This article was updated at 6:45pm, March 12, to include a information from an interview with Lt. Shannon Barney of the Mendocino County Sheriff’s Office. 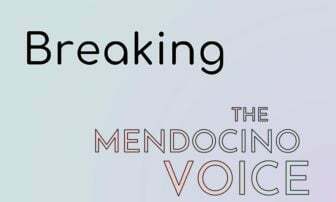 MENDOCINO Co., 3/12/18 -- “It feels good to know that progress being made,” said Theresa Rodriguez, who was standing in the Ukiah courthouse with the family of Khadijah Britton, the 23 year old Covelo woman who has been missing since February 7. Britton’s family, Rodriguez, and about 10 supporters were present at the March 9 arraignment of Negie Fallis, the primary suspect in Britton’s disappearance, who is being held on charges connected to a January incident in which he is alleged to have beaten Britton. “Please don’t give up hope, and pray that Khadijah comes home safe,” Rodriguez added. On Friday, Negie Fallis, 37 of Covelo, who is the primary suspect in Britton’s disappearance, pled not guilty to charges stemming from the January incident, for which he was arrested on Feb. 19. He has not yet been charged in connection with her disappearance. The search for Britton continues, and yesterday a large search and rescue operation took place with more than 100 people, and multiple agencies spending the day searching for Britton in Round Valley. She was not found. The arraignment was presided over by Judge Cindee Mayfield in Mendocino Superior Court, with Mendocino County District Attorney David Eyester himself prosecuting the case. The arraignment had been delayed a couple times. Fallis and his attorney, Christiane Hipps of the public defender’s office, appeared by video conference during the arraignment. Fallis’s preliminary hearing is now scheduled for March 23 at 10am, and a pre-preliminary hearing conference set for March 15 at 9am. 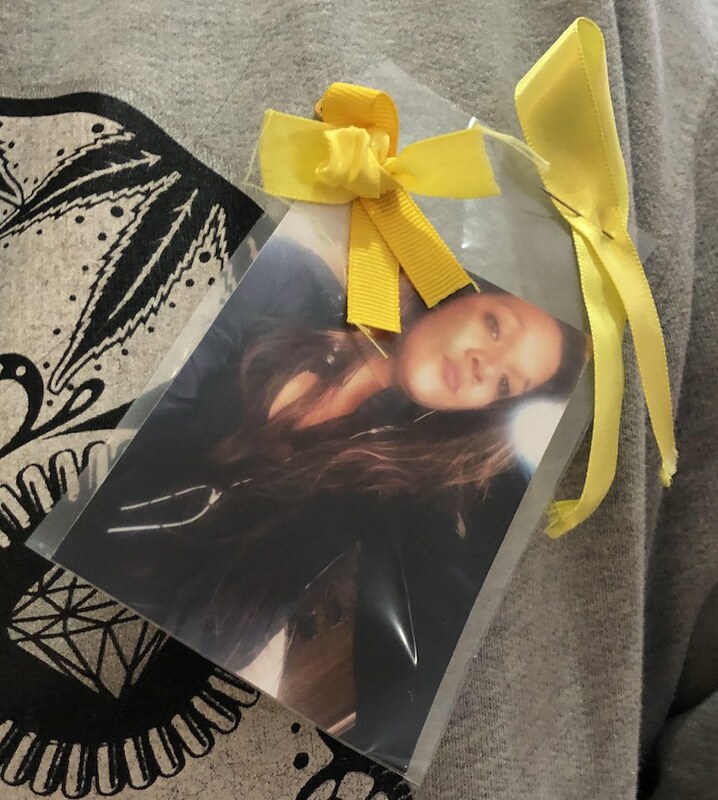 Britton is still missing, and concern over her disappearance has rippled throughout the community, with ongoing vigils and fundraising efforts organized to help locate her. A $50,000 reward is being offered for any information leading directly to locating her, provided by an anonymous donor, and a vigil for her and bakesale to raise funds are being planned. Britton was last seen on Feb. 7 in Covelo, when it’s alleged that Fallis forcibly abducted her, after which the two left in a vehicle, according to witnesses. Fallis was arrested on February 19 and is currently being held on charges stemming from a January incident in which he is accused of harming Britton. These are the charges to which he plead not guilty during the arraignment on Friday. The Mendocino County Sheriff’s Office is seeking any information relating to her disappearance and the investigation is ongoing, with authorities searching different locations as they have new leads. During the arraignment proceedings, there was some back and forth between Eyester and Hipps over whether the defense had received all of the evidence in the charges, which Eyester stated they had, including a 4-5 page police report, Fallis’s wrap sheet, and an interview with the complaining witness. Hipps also questioned whether a swab that had been collected from Fallis while he was in custody was legally obtained. The investigation and search for Britton continues, with over 100 people assisting in a search and rescue operation in Round Valley on Sunday, March 11, led by the Mendocino County Sheriff’s Office. The search, which was ultimately unsuccessful, included 96 volunteer search and rescue volunteers, a National Guard helicopter, 6 dogs, and 27 staff members from multiple agencies including Mendocino County Search and Rescue, the California Office of Emergency Service, CalTrans, CalFire Mendocino Unit’s Wilderness Finders Search Dog Teams, Lake County Sheriff’s Search and Rescue, Sonoma County Search & Rescue, Marin County Search and Rescue, Friends of Napa Search and Rescue, and Bay Area Mountain Rescue Unit (BAMRU). The MCSO announced the large-scale search operation early Sunday morning on Facebook, asking people that encountered search teams, especially on the road, to take caution. At the end of the day the MCSO thanked the participating agencies and volunteers. According to the MCSO’s Lt. Shannon Barney, paid staff and volunteers search mainly along the roadways, on multiple roads, and went out to about 25 miles beyond the valley floor. "We didn't really turn anything up, which is good in some cases, and not so good in other cases," Barney noted. The MCSO is primarily conducting "investigative searching," targeting their search and rescue operations to places where they have a lead. They will also bring a search and rescue team along to places they have obtained a warrant to search. 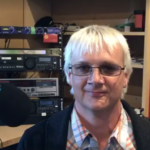 Barney noted that almost all counties have search and rescue teams and Mendocino County has requested mutual aid several. "We do have additional resources we can call if we have a reason to suspect something." He elaborated that the MCSO has been searching in a variety of locations, and will continue to do so, and that an absence of public information does not indicate a lack of activity on the part of the investigators. Barney explained that the MCSO does not release additional information to the public about where the searches are planned, so as not to jeopardize the investigation or tip off accomplices. Family members and friends of Britton’s continue to organize vigils and conduct fundraising in order to assist with the search efforts and conduct their own. 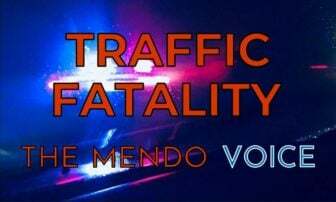 In addition, the Sheriff’s Office that requested anyone with any information contact the Mendocino County Dispatch Center at (707) 463- 4086 or the tip line (707) 234-2100 if they have any information at all about this case. $50,000 is being offered for any information leading to locating Khadijah Britton. For previous coverage of the investigation into Britton’s disappearance read here.